Spanish is the 2nd language in the world. Nicaragua is a good place to learn it. Friendly & patient people. 82+ Language schools. Visit Central America for Surfing, Yoga, Retirement, Adventure, ??? Safe & low cost! 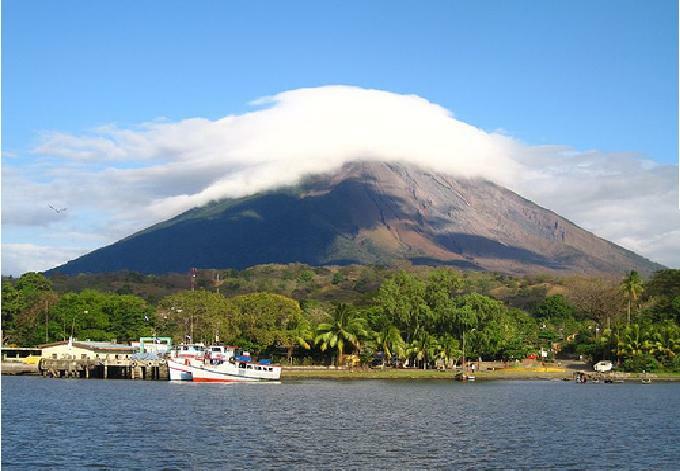 Ometepe Isld Schools are on the South Pacific side, near the city of Rivas. ** Juigalpa is in the Dept. of Chontales. Rivas to Ometepe, a 1hr 15min Ferry ride.